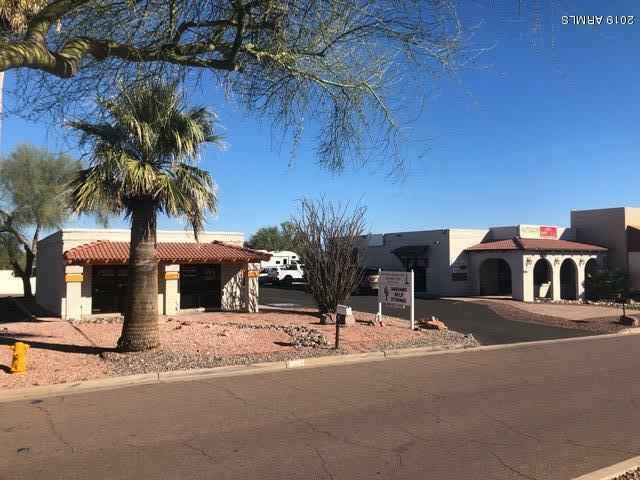 Fabulous Lease Space available in a very desirable location on Saguaro Blvd., in Fountain Hills. Very special opportunity... come see! 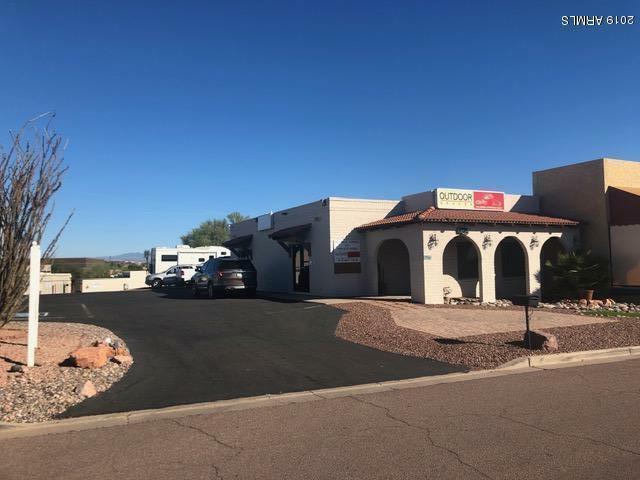 Approx 500 sq ft of frontage road for retail, office, storage space available with a covered parking spot! $1.5 per sq foot, tenant pays for improvements, tax, electric, trash. Won't last!... this space is nice!! !